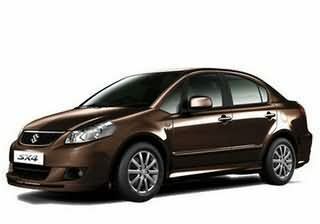 The SX4 is now BS IV compliant in keeping with the new norms to be introduced in the country in April 2010. 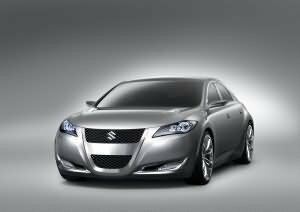 Changes include a new sporty honeycomb grille and 10-spoke 16 inch alloy wheels. Also on offer are new dual tone interiors, illuminated steering mounted controls, USB connectivity on the dashboard, auto climate control system, and windshield antenna. The automatic transmission features an overdrive mode.With a more efficient engine, the SX4’s four-valve per cylinder, 1.6 litre engine produces a maximum power of 103bhp (104.68PS) @5600 rpm and maximum torque of 145Nm @4100 rpm. The new SX4 will be available with both Manual and Automatic transmissions.While ,Automatic Transmission is available only with the ZXi variant with optional leather upholstery.Manual Transmission has two variants VXi and ZXi.